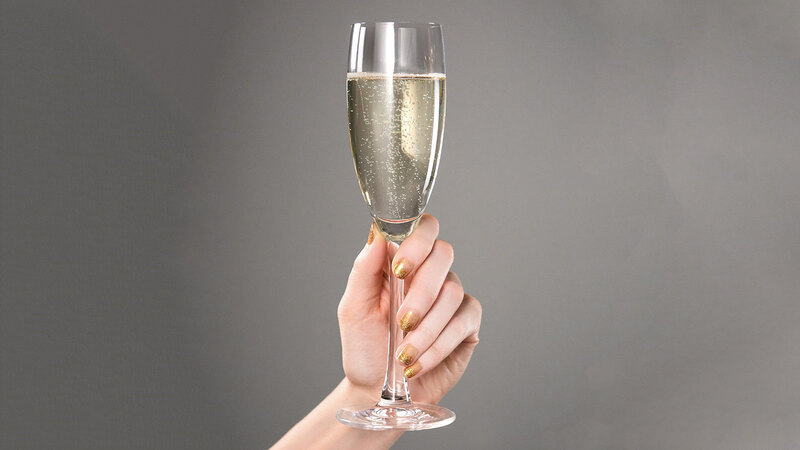 If you’re appalled by the idea of “mermaid prosecco,” imagine how a sommelier feels. 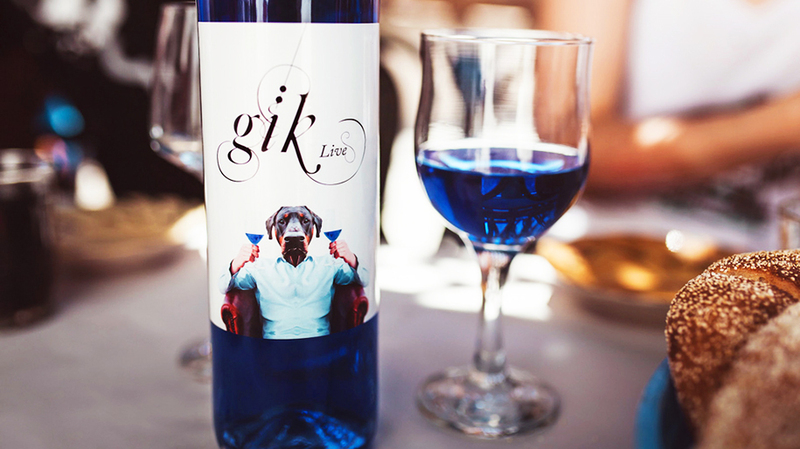 Roni Ginach, the sommelier at Michael’s Santa Monica, is at once fascinated and disgusted by the drink, first introduced to the market by the Spanish brand Gik in 2016. Another wine geek with a laissez-faire attitude regarding blue wines? Melissa Rogers, sommelier at Doris Metropolitan in New Orleans. Rogers thinks people should be able to drink whatever weird liquid they want, but they shouldn’t call it “wine” if it’s technically not wine. The creation from Italy’s Saraceni Wines gets its bright color from blue curaçao, a liqueur made from orange peels. Ginach is more troubled by the mermaid trend than the “wine” itself. Most sommeliers don’t think the mermaid thing has legs (pun so, so intended.) Barion says rainbow-colored, wine-like beverages will never achieve credibility among industry professionals. Ginach grew up drinking forties of Colt 45 in brown bags on stoops around the city—“a pastime that the white, privileged youth aggressively appropriated then.” This current gesture, she says, takes that appropriation a giant step further. Rogers, however, doesn’t care so much about the vehicle in which wine is served, as long as it’s delicious. The trend shows no sign of dying down. Nashville’s Marsh House and L.A. Jackson are launching a “forties program” this summer at the Thompson Hotel. They’re offering guests two different 40 oz. bottles including a Julien Braud Forty Ounce Rosé, Loire Valley 2016 and a Julien Braud Forty Ounce Muscadet complete with brown paper bags and sharpies to mark their bags. A trend that has endured from 2016, the frozen wine slushie consists of rosé, strawberries, sugar vodka and grenadine. And no one’s mad at it—not even purists. “Sometimes it's okay to break the seal of pretension for a little poolside splurge,” Ginach says. 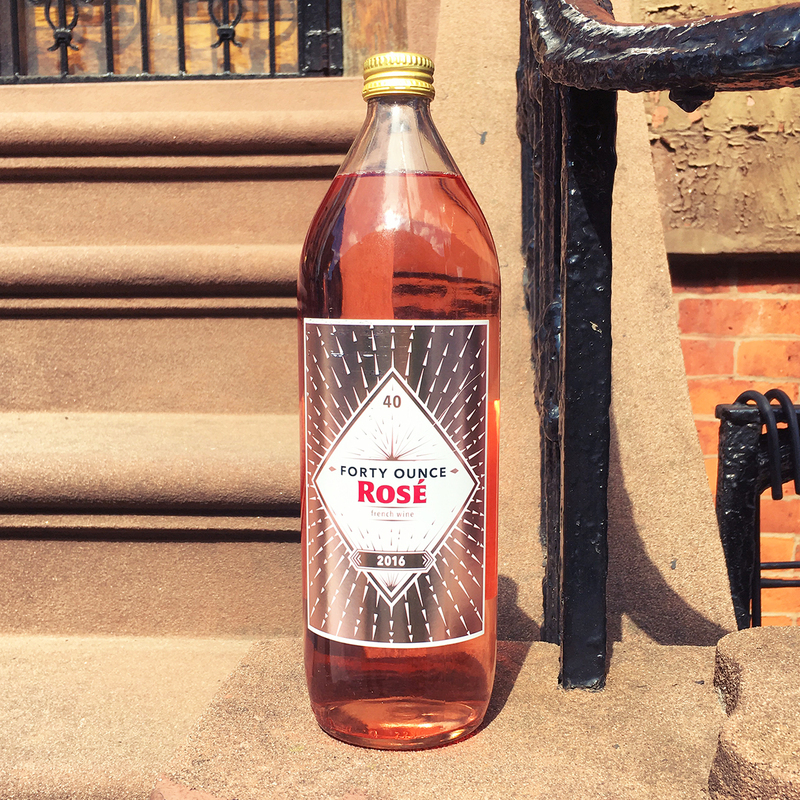 She recommends using an older, darker rosé with some residual sugar for more complexity of flavor. We side with Rogers on this one.